That’s right folks, another Gen Con info session. There’s a lot of fun stuff coming out down the line–whether you’re into Sci-Fi, action cinema/modern adventures, or Superheroes, there’s a little bit of everything coming up. It should come as no surprise that the big release Green Ronin is excited about is The Expanse. 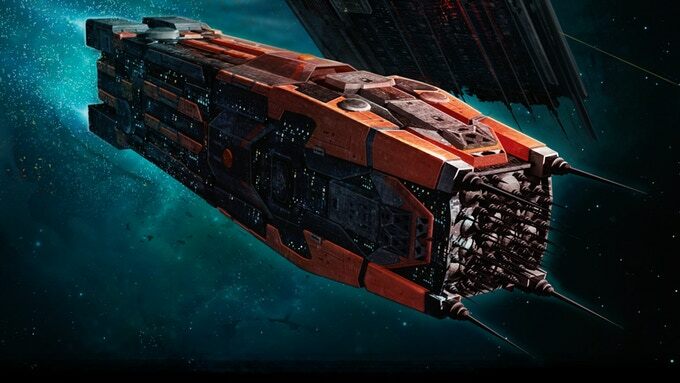 Raising $400K+ of its $30K goal, the Expanse was a stellar kickstarter, and later in 2019 we’ll see the adaptation of the Sci-Fi series into the tabletop RPG that it was originally intended to be. 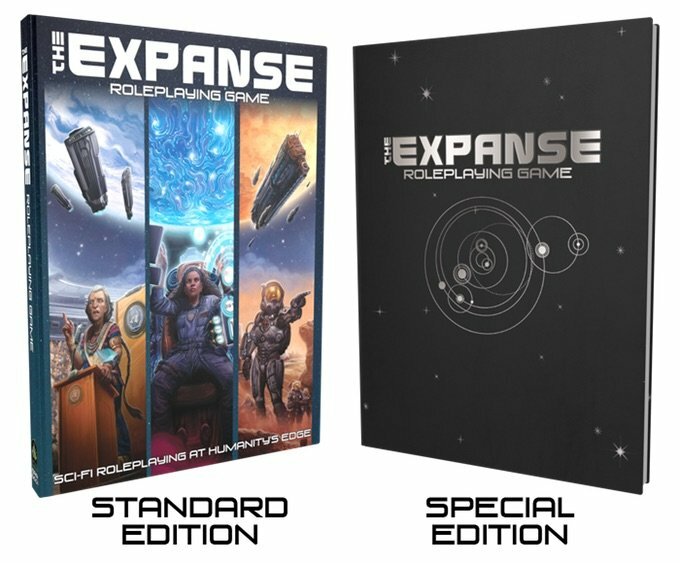 Promising lots of action and hard sci-fi goodness, with mechanics like the Churn that allow a GM to increase the tension and the drama while players have a pool of luck that can quickly run out, the Expanse has us all pretty excited. Then of course there’s the Modern AGE, which uses the Adventure Game Engine to power tales of adventure and excitement in the modern, uh, era. 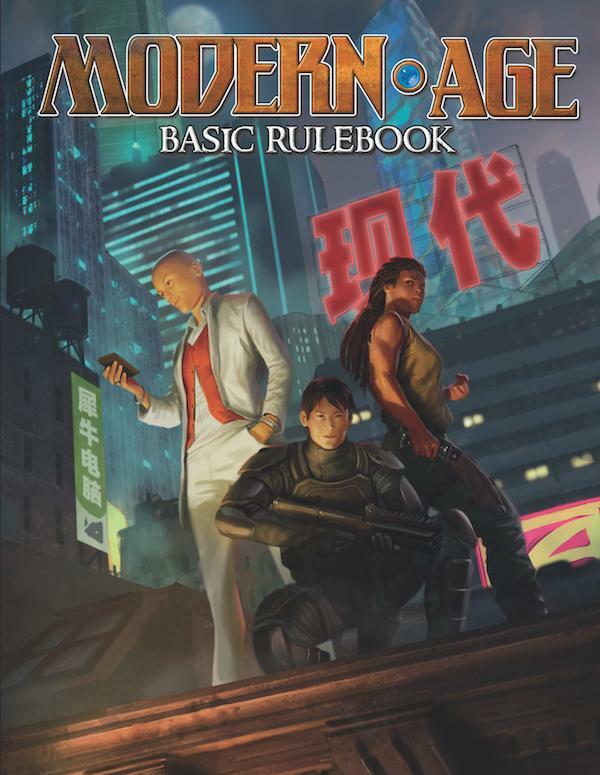 Featuring three different styles of play to take you from gritty street style action, to cinematic pulpstravaganzas, the Modern Age is a flexible, action-packed RPG that gives you a ton of tools to play with. If you are curious to try it out, you can find the Quickstart Rules for free right here. 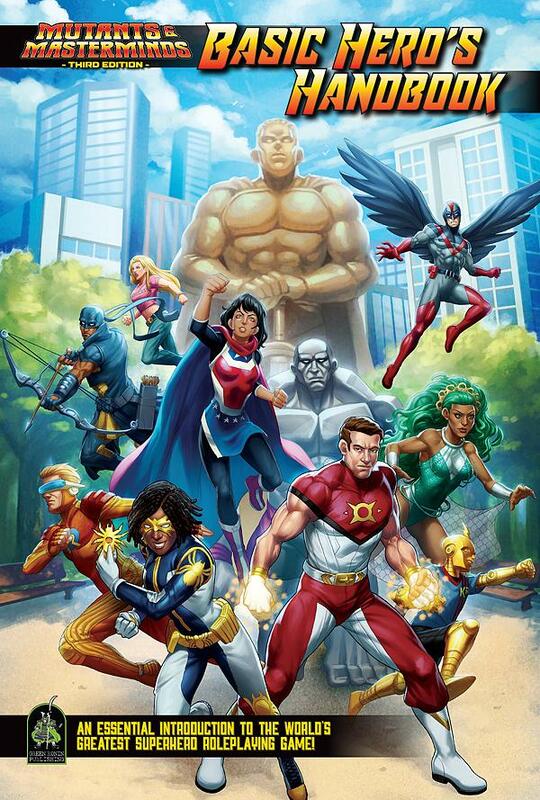 If Superheroes are more your speed, you should check out the Basic Hero’s Handbook for Mutants and Mastermind, it’s everything you need to get started playing one of the best superhero RPGs out there right now. Mutants and Mastermind gives you the flexibility of something like HERO, but is actually accessible for players who haven’t spent the last edition or two mastering the system. 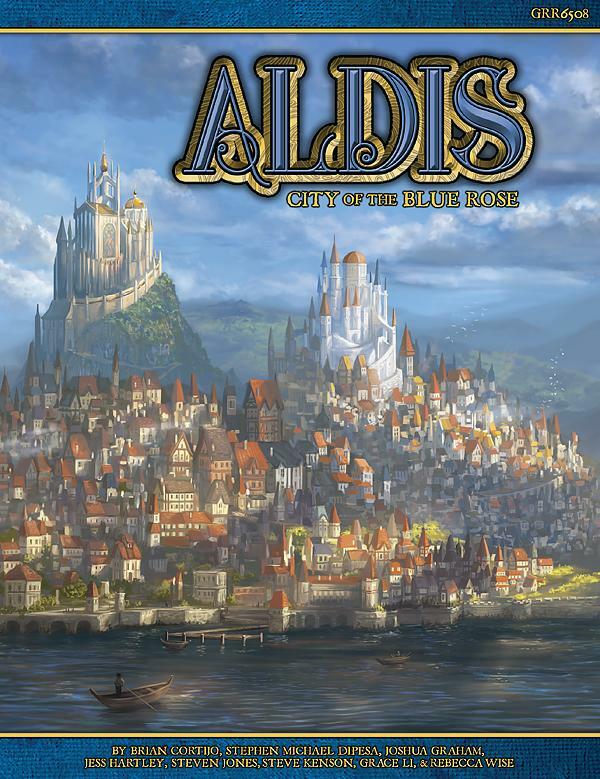 Then of course there’s Aldis, which is the capital city of the world of Blue Rose, a roleplaying game of romantic fantasy, and also the newest supplement for that selfsame game.